Right now all our webserver for shared hosting is optimized for wordpress hosting and using Enterprising Grade Hardware with NO Overcrowding loading. HaBangNet dedication to excellence services has established us a top position of shared hosting companies. We utilizes the available technologies to insure our customer’s uptime and website speed isn’t compromised. Our web hosting solution is reliable and trustworthy, knowledgeable and helpful as well as innovative and stable. Even on our Shared web hosting server, we only use Enterprise Grade Hardware. Enterprise Grade Hardwares and Servers, Incredible performance and Maximum Redundancy. HaBangNet has been providing clients with enterprise level hardware for over 5 years. Our global purchasing power and unique expertise with new and legacy systems allows ourselves on system upgrades, migrations, server consolidation and datacenter migrations that span a wide spectrum of manufacturers as well as generations of hardware. 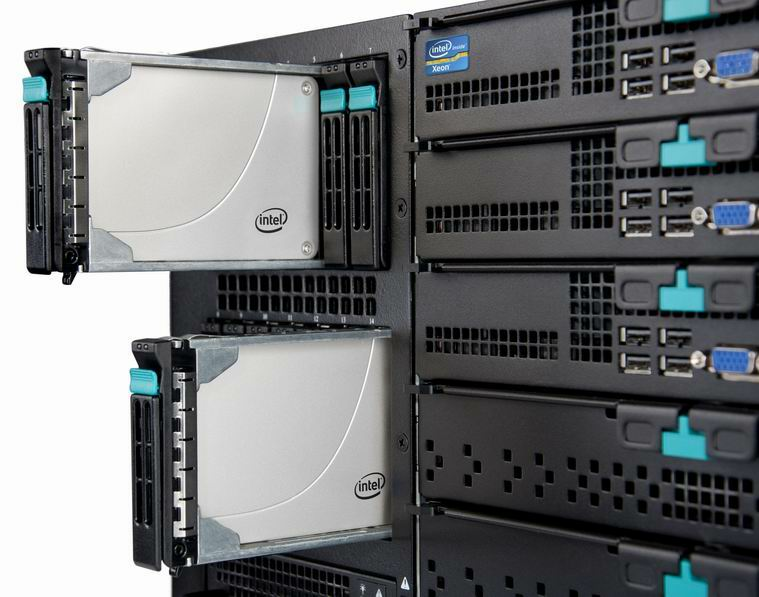 Servers and clusters with high-end hardware enable an extremely high quality of service. They consist of extremely reliable components that can be individually configured and extended. 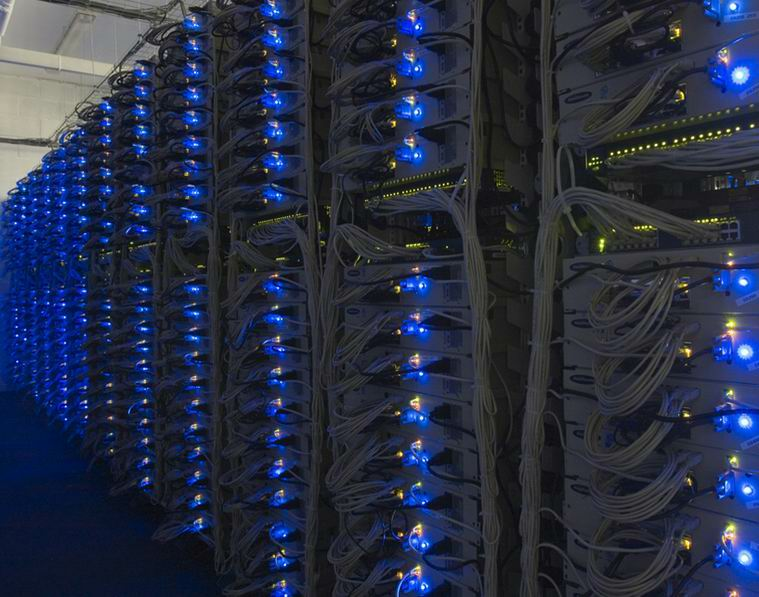 Operation is made doubly secure by the comprehensive management and the high availability data centers. All hardware is integrated, configured and thoroughly tested prior to officially production. Which mean any new hardware after installed of software and application will be placed for testing over 1 month if stable without any issue, then we will place it for production to run as web hosting server. Our technical support team of certified engineers is available to troubleshoot any issue that might arise..
We understand when you couldn't access to your website or email or database, your business will making loss, so we monitoring all web server closely to ensure you receive the best Uptime at all time. So at HaBangNet, we don't overload our web server, and we measure which shared hosting server account being setup. To allow all customer have a good performance speed at all times. All HaBangNet Web server is monitored by our owned in-house Technical Support Team, as at anytime when there is an issue, our on duty staff will take action to have it resolve at the sooner time to avoid downtime issue. So any hosted website, database and email can be online at anytime with issue. © Copyright 2014 ver. 2014.9 HaBangNet Group Limited, all rights reserved.